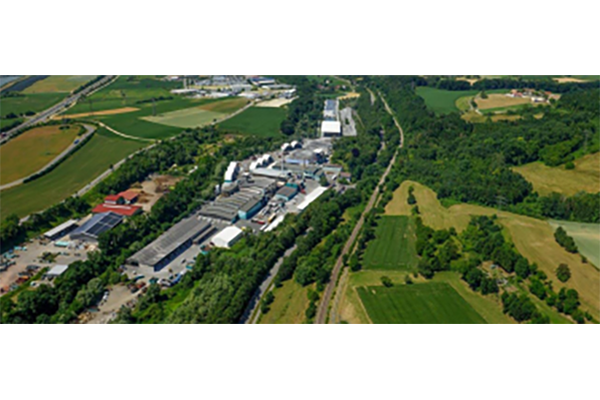 Stockach Aluminium GmbH or „StockachAlu“ is a leading aluminium recycling company in the south of Germany and was founded in 1921 as Metallwarenfabrik Stockach GmbH. 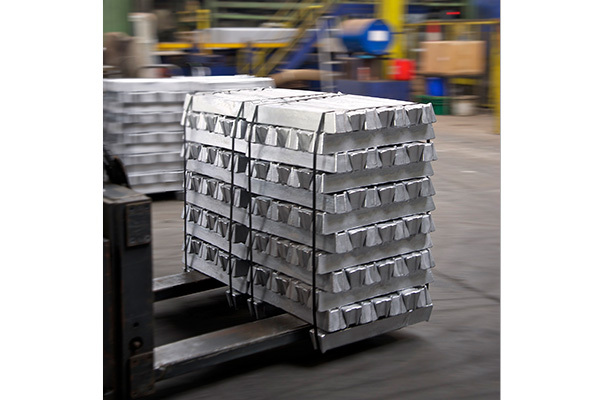 StockachAlu has long-standing experience in the production and supply of high quality aluminium products offering a large scope of secondary cast alloys and rolling slabs to the automotive and other industries like example the aluminium foil industry. 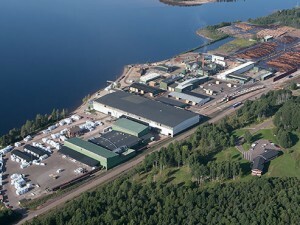 The company is well-known for its slag and water treatment plant. 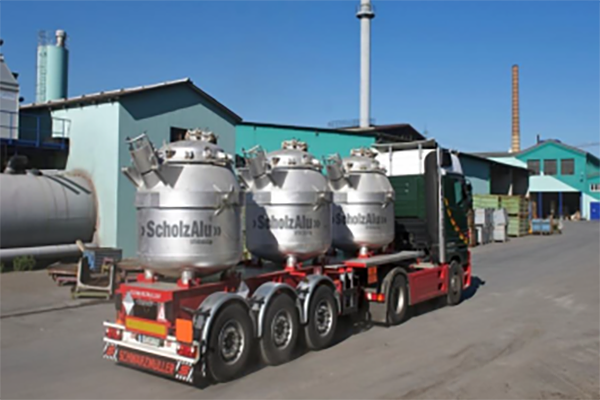 The salt slag which is produced during the melting and refining aluminium scrap process is fully recycled. 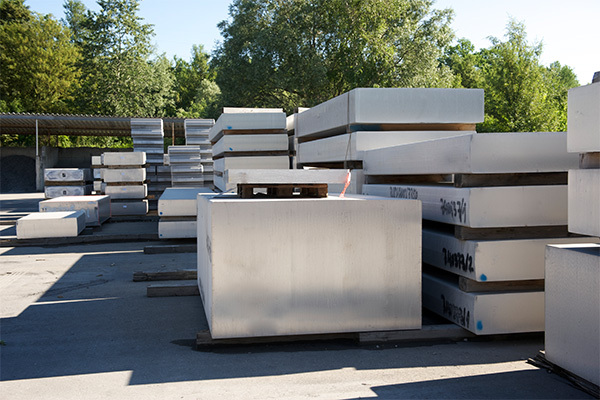 This process has continuously been enhanced and optimized by the operation in Stockach. 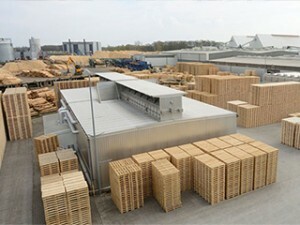 The company is located in Stockach, close to the Lake Constance, Germany. 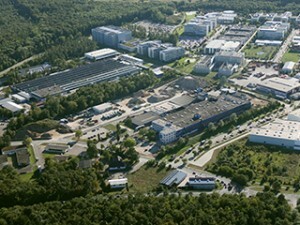 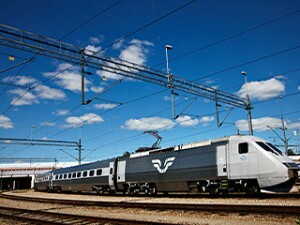 SSVP III acquired a majority share in May 2016.